This January, a client of mine released a children’s book called Ivy’s Impossible Dream. Oh, and I wrote it! 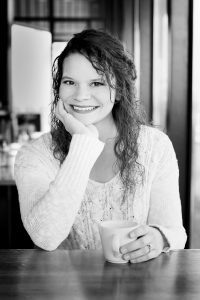 Sam Corbett is a digital marketing entrepreneur who is out to make a positive impact in the world. I’ve been working with him for a couple years, writing copy for brands he works with. Last spring, Sam came to me with a genuine idea for a children’s book – a story that shows a kid with a big dream and his path to success. Sold. I love dreams! As a girl who declared she was going to be a bestselling author at nine years old, this felt right up my alley. 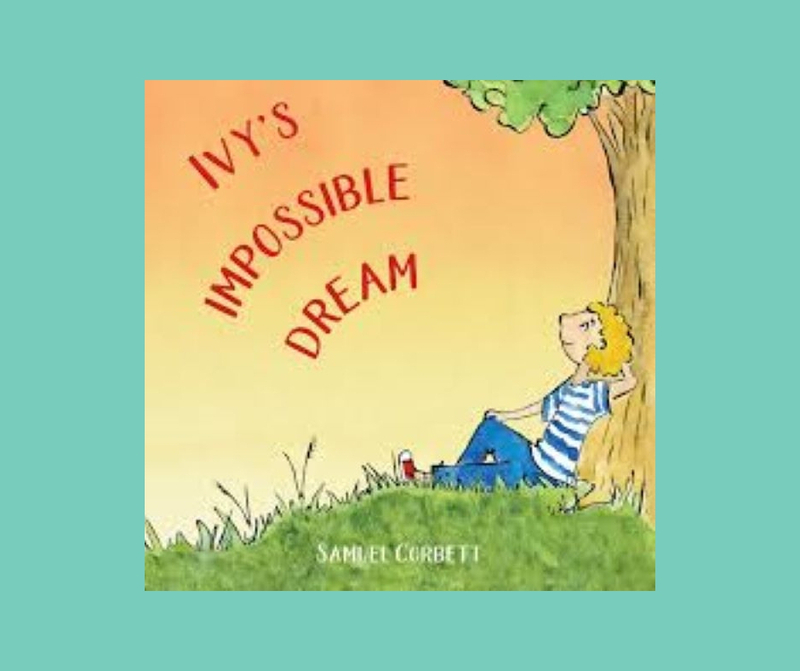 With Sam’s permission to let my imagination run, Ivy’s Impossible Dream is the book that unfolded. Written in a rather meta style, it’s the story of a boy who notices a Problem at the zoo and makes it his Dream to solve it. With the help of a friendly mentor, Ivy must overcome three Obstacles to reach Success. But each Failure makes it harder for him to keep going. Will Ivy see his plan through and achieve his Dream? >> You’ll have to get the book to find out! Sam’s intention was to have a book for older children that shows the process of having and achieving big dreams. He wanted a message to show kids early on that anything is possible, and this is how. What I love about how the story came together is that it acts as a sort of blueprint to achieving any goal. Kids can learn at an early age that anything is possible if you make a plan, get a mentor, stay persistent through the obstacles (including the self-doubt and fear we create), and believe in yourself. And as we know, it’s in the journey of accomplishing our goals where the growth happens. Basically, it shows that you’ve got to do the work and stay the course. A reminder that’s just as prevalent for adults as it is a lesson for kids. It’s a beautiful mission that I was honored to be a part of. Sam’s illustrator brought life to the story, and the finished product is something I’m so proud to be a part of. I’d highly recommend Ivy’s Impossible Dream for the child in your life. We set out for it to be for kids around age 7-10 years old. The book is available on Amazon now. Thanks for the support, and let us know what you think by leaving a review on Amazon! Doing so will help more people find the book. Hope the dreaming child in your life enjoys it! Thank you, Anna! Hope you’re doing well!